Facebook has been a part of everyday life for many. From here they can be aware of what's currently happening around them, get in touch with old friends, some even sell things and make a living. Social media platforms like facebook provides useful informations from simple shoutouts and statuses to relevant news and current events. But lately, a lot of false news has invaded the social media spreading false and malicious posts. A lot of them is just a click bait which redirects you to a site full of ads. 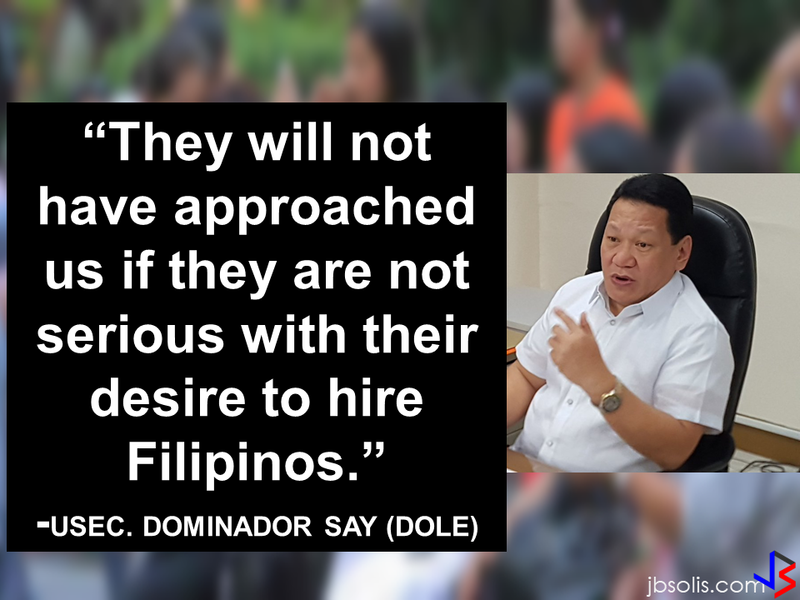 Some money-making maniacs are taking advantage of the popularity of social media sites making it difficult for the netizens to spot a legitimate posts from a fake one. False news stories often have catchy headlines in all caps with exclamation points. If shocking claims in the headline sound unbelievable, they probably are. Look closely at the URL. A phony or look-alike URL may be a warning sign of false news. Many false news sites mimic authentic news sources by making small changes to the URL. You can go to the site to compare the URL to established sources. Ensure that the story is written by a source that you trust with a reputation for accuracy. If the story comes from an unfamiliar organization, check their "About" section to learn more. Many false news sites have misspellings or awkward layouts. Read carefully if you see these signs. False news stories often contain manipulated images or videos. Sometimes the photo may be authentic, but taken out of context. You can search for the photo or image to verify where it came from. False news stories may contain timelines that make no sense, or event dates that have been altered. Check the author's sources to confirm that they are accurate. Lack of evidence or reliance on unnamed experts may indicate a false news story. If no other news source is reporting the same story, it may indicate that the story is false. If the story is reported by multiple sources you trust, it's more likely to be true. Sometimes false news stories can be hard to distinguish from humor or satire. Check whether the source is known for parody, and whether the story's details and tone suggest it may be just for fun. Some stories are intentionally false. Think critically about the stories you read, and only share news that you know to be credible. 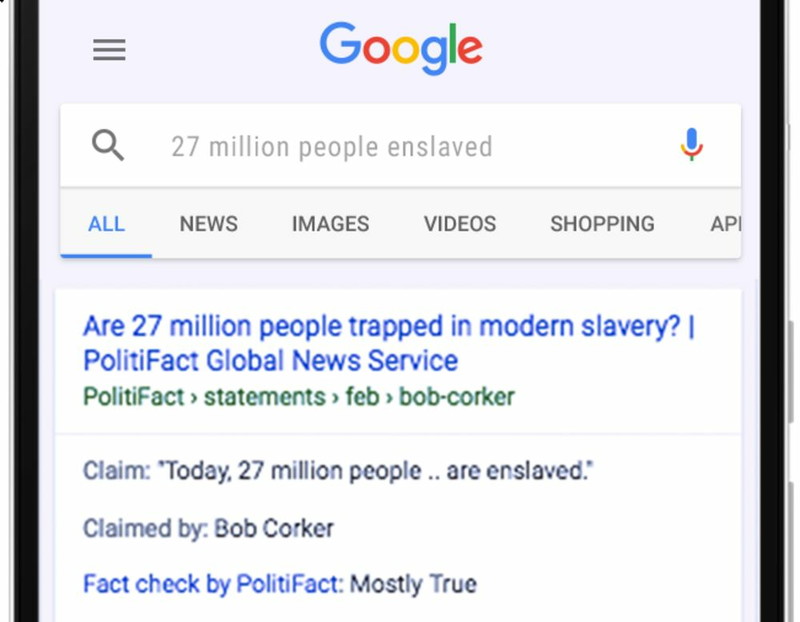 Google has launched a fact checking tool which started on April 7, 2017. "The world's largest search engine is rolling out a new feature that places "Fact Check" tags on snippets of articles in its News results. The Alphabet Inc. unit had already run limited tests. On Friday, it extended the capability to every listing in its News pages and massive search catalog," a report by Bloomberg says. However, the fact-checking option does not appear yet on PC users but it is readily available now on mobile. 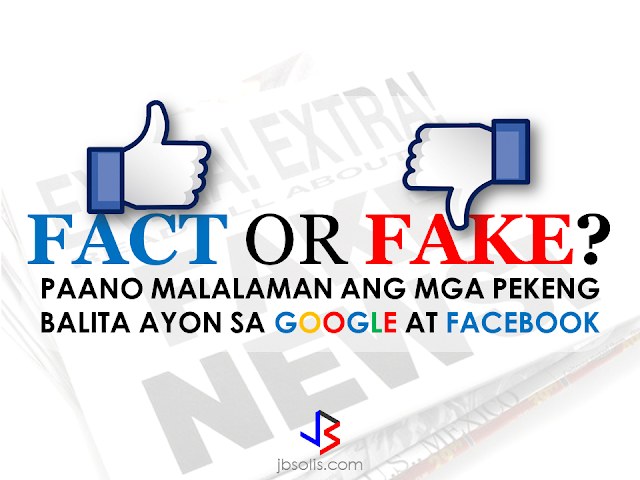 A huge social media platform Facebook and the largest search engine working together to spot fake news and making the people aware of what's happening around them. As we often hear, do not believe what you read on the internet. But now, we have an option on how to spot a fact from a fake.